Over the last 23 years, we have seen the market through ups and downs. We have adapted to the changing times and always stay up to date with the latest technology. We are ready to optimized your home's Online Presences, including plenty of high quality photographs and description of your property. 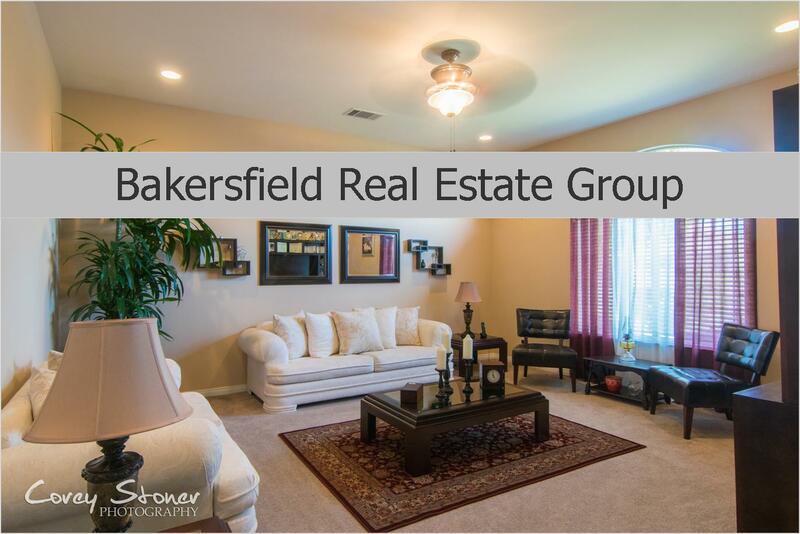 Here at Agentcor Realty Bakersfield we have access to the Agentcor Listing System. This proprietary, exclusive system ensures your home is marketed online 24/7 through more than 350 of the most popular home search websites. Your Home will also get a YouTube Virtual tour which will allow a 24/7 Open House. FREE Ultimate Guide to Selling your home BOOK! Our team has over 40 years of combined real estate experience. We have sold over 1200 Homes and if there is anything our experience has shown us, it is that not all real estate agents are created equal. Too many agents rely on the 3 “P” Marketing Plan of Putting your home on the MLS, Putting a sign in the yard, and Praying that it sells. You Deserve More Than That! We use our exclusive 76-Point Marketing Plan to get you can take to the bank.